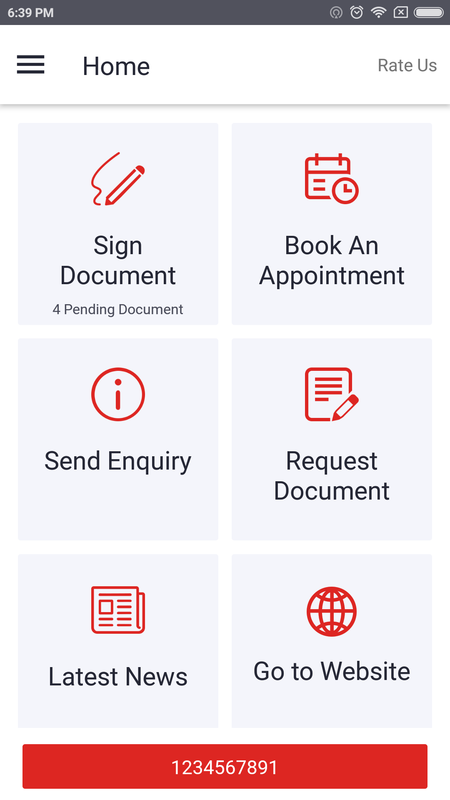 Digisign is a tool which helps users to approve or reject signed documents. Users can either upload their signature or can do their signature in real time using mobile application. Admin can upload a document and can set number of pages on which they need signature of the user. Admin will assign the document to particular user and can drag and drop user’s signature on the document at particular space. User will receive push notification on their mobile application, they can view the document and can approve or reject the document. 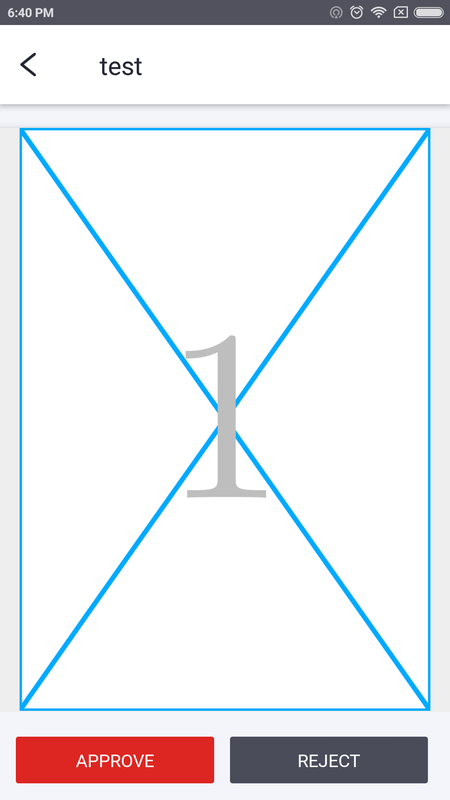 There will be multiple users who needs to approve the document. 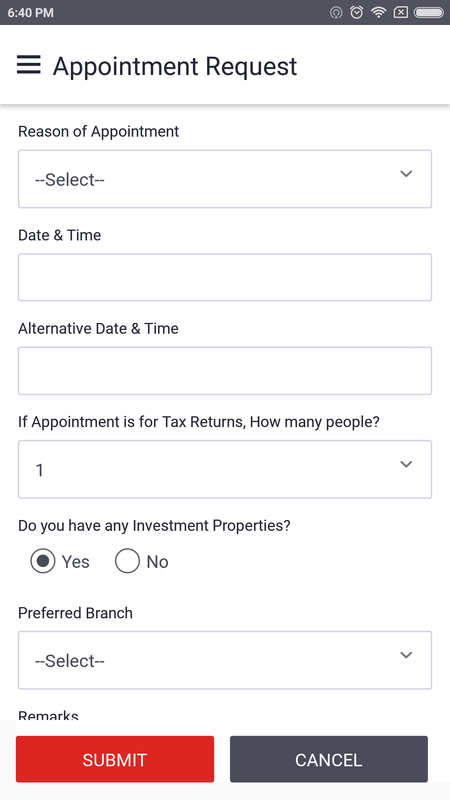 Application will show real time status of each user whether they have approved the document or not. Create Digital Signature: – DigiSign allows Users to create their signature online by writing their signature on phone screen. Their signature will get saved into their profile and it will get auto assigned when they approved the documents. 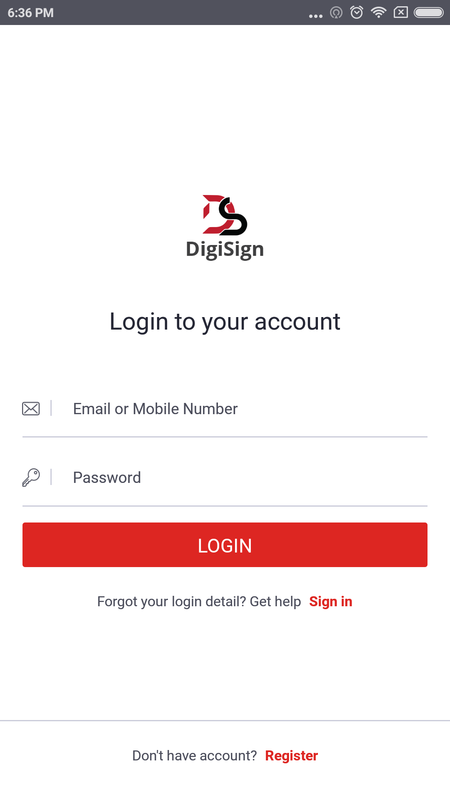 Upload Signature from Phone: – DigiSign allows users to upload their signature from their mobile phone through mobile application. 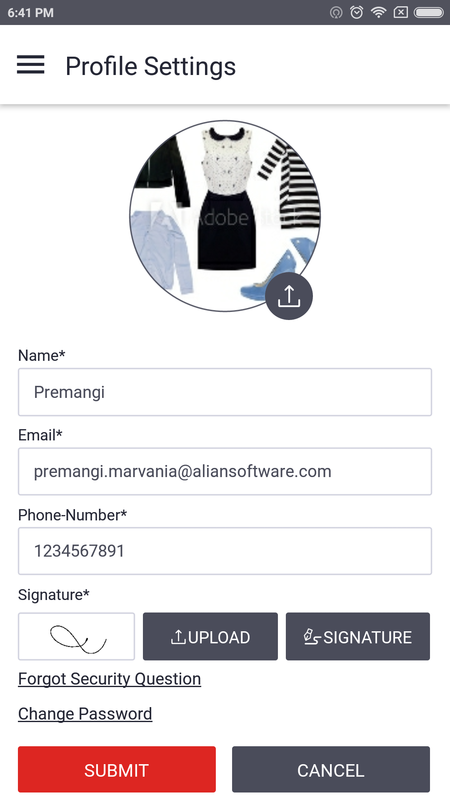 If user is having readymade signature in their local phone memory then they can easily upload signature to the application. Drag and Drop Signature: – DigiSign allows users to drag signature and drop at particular location. So user can easily place signature at any place. Auto assign Signature at selected location of PDF: – DigiSign will apply user’s signature at marked location of PDF automatically as soon as user will approve the PDF file which is sent by Admin. Admin just need to mark the location and need to send document for approval to users. Multiple User Signature on single page: – DigiSign Allows multiple users to put their signature on single PDF file on single page. 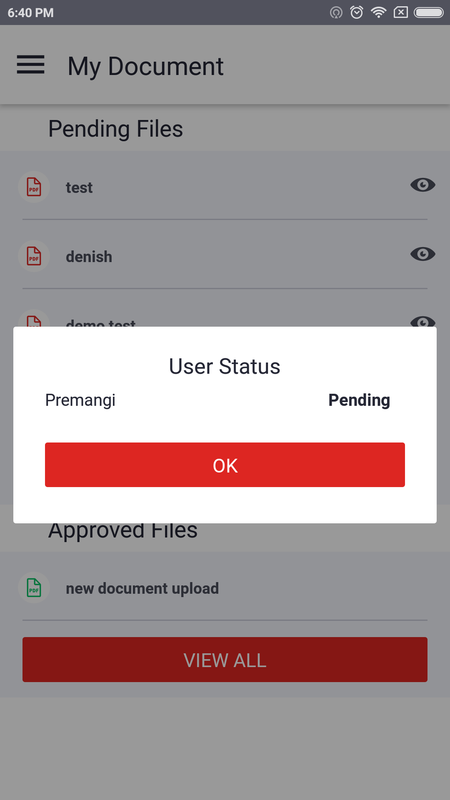 After approving document from one user, it will send notification to all other selected users about approval and it will show real time status that signature is done by these users and remaining from these particular users. Document Approval/Rejection: – DigiSign allows to approve or Reject document from user’s side which is sent by Admin. As soon as user approve the document, Digisign will put auto signature on marked location of that particular user. Password Protected PDF: – User can approve the documents only after answering the security questions. When user click on Approve button, Digisign will ask the security question which is set by user while creating profile. Only after answering security question, it will allow to approve the document. 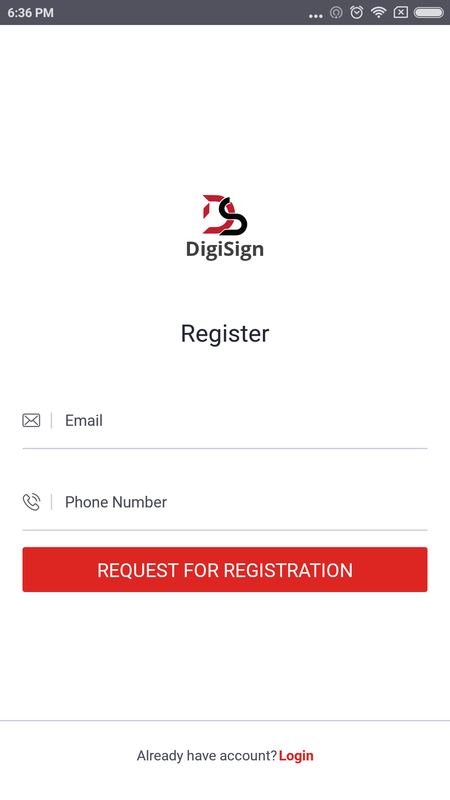 Registration Request from App: – DigiSign allows user to send registration request to admin. User will fill all the details and will send request for the registration. As soon as Admin approve the request from backend, user will receive notification and they can be able to login to the application and use the service.